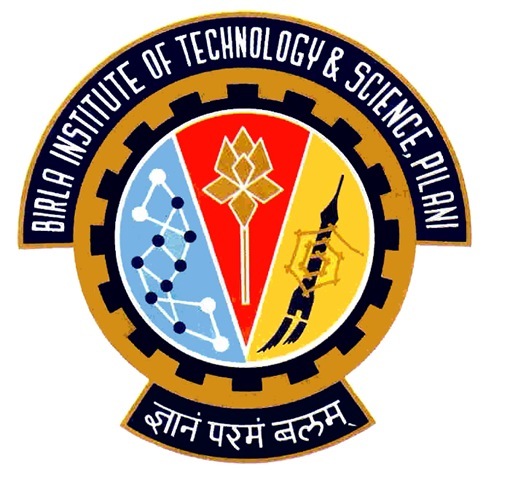 The Birla Institute of Technology and Science (BITS) Pilani, which is deemed to be a university, is an all–India Institute for Higher Education for men and women. The entrance test conducted by BITS Pilani is called BITS Admission Test (BITSAT). There are three campuses of BITS in India and one in Dubai. In India, the campuses are located in Pilani, Goa and Hyderabad. Its paper consists of four parts: Mathematics Physics, Chemistry, & English Proficiency and Logical reasoning. Click here to download all BITSAT Past Papers in pdf format here! Note: From 2014 onward, BITSAT is conducted online and hence it’s past year papers are not available for 2014, 2015 and so on. We also offer you BITSAT sample papers that have been especially designed by a special team of ex-IITians and BITS Pilani graduate to simulate the real exam conditions and questions that will be asked in the upcoming exam. These papers along with BITS practice papers offered by us help you to not only strengthen your concepts, learn efficient ways to solve a problem and build up speed but also help you identify gaps in your preparation in time.